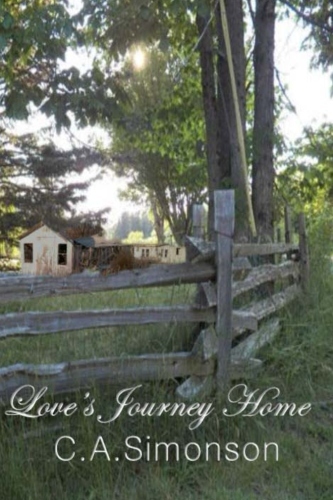 Cozy, family drama – down-home stories in the style of Laura Ingalls Wilder or Janette Oke. Abandoned at 10, separated from brothers and sisters, Frankie was left to find his way back home alone. When a farmer and his wife took him in, he thought he found a home. Finding his two younger brothers brought hope for a happy reunion, until one brother, then the other were taken from him again. Believing he was being sold to a stranger, Frankie stowed away on a train to escape his fate. Will Frankie find a fate worse than before, or will he find a place to call home? Will his well-buried secrets and terrible memories haunt him the rest of his life? Will the longings in his heart ever be fulfilled? Love’s Journey Home: The Search for Love tells the story of a young boy who must fight the battles of his mind and the struggle between right and wrong. As Frankie reveals experiences from his troubled past, he learns about life and love as he grows from a boy to a man. It is a story of hope and redemption in the midst of despair. Get your printed copy or Kindle copy from Amazon.com or order your signed copy here. 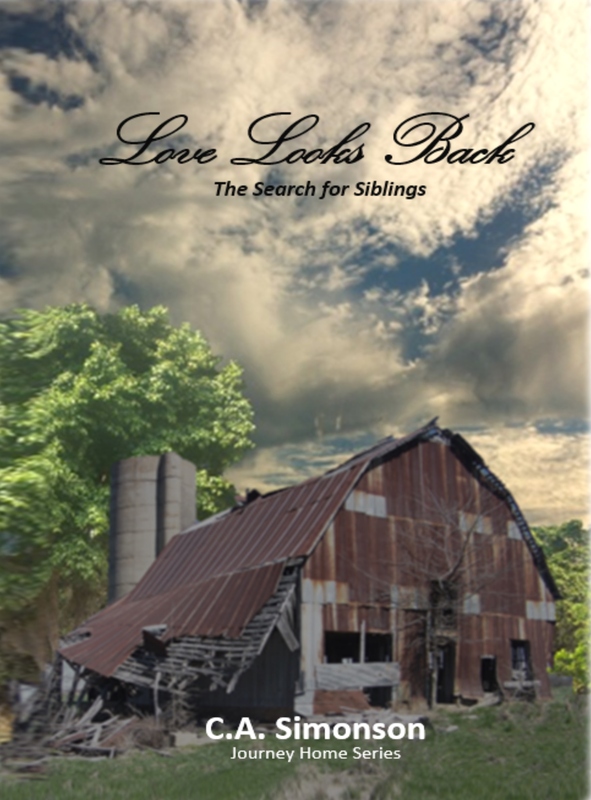 Love Looks Back: The Search for Siblings, book II, was published April 20 15. Frank, age 20, goes back to his hometown to search for his siblings, settle some old scores, and hopefully make peace with his past. Upon visiting the old homestead, he finds someone has been living in the barn. It also appears they died there – but who? And how? Why? In his quest for answers, he finds his father has been buried behind the barn with some suspicious markings. He makes some surprising discoveries and finds a little more than he bargained for. Some happy answers to book one. Love Looks Back is a message of healing and forgiveness from life’s hurts and disappointments. Book III – Love’s Amazing Grace: The Reunion brings all siblings back together in sweet reunion at a family wedding in December, published December 2015. Abandoned once when his drink-ruined father left him and his siblings, Guy felt abandoned all over again. Alone on a sinking ship in the middle of the Pacific, he promises to make things right if he ever makes it home alive. He will admit his guilt of killing his Pa. His brothers and sisters have searched for years, not knowing he ran off to war, and have battled their own agonies of being separated. Two of the girls were adopted, but it turned out to be abusive for one. Jo hates her life, and as she struggles to find her way, her sister Grace has become the spoiled brat. In a unique turn of events, the siblings find each other again in a sweet reunion. No matter what circumstances prevail, or how intense the struggle,through persistent determination and prayer, strong family ties can never be broken. Love’s Amazing Grace is a story of the strength of family and the power of prayer. Two forces, when combined, are impenetrable. I love Christian historical books.. I always wanted to write but my hen scratch never became a novel 🙂 I hope to have the set of books one at a time, and then I pass them on my aunt. It is so uncanny how much you look like my Grandmother when she was young, she is with the Lord in heaven.